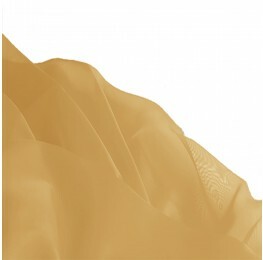 An soft satin fabric with a ripple textured design. A lightweight satin with a unique ripple textured effect giving garments an interesting look. 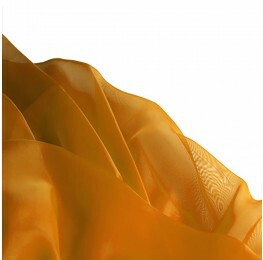 Perfect for blouses, dresses, skirts and evening wear.